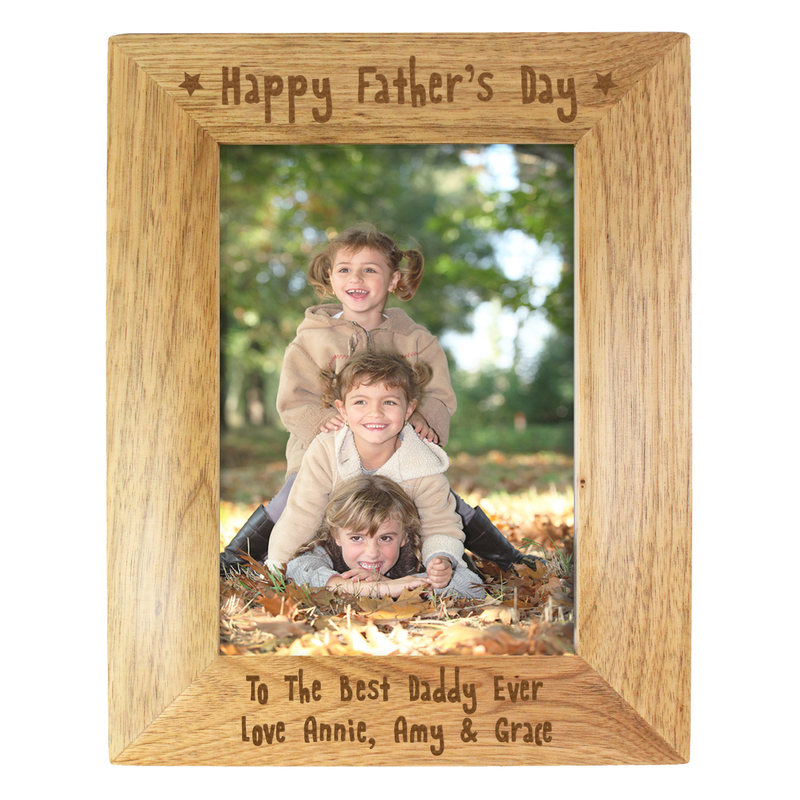 personalise this Happy Father's Day 6 x 4 wooden frame with any message over 2 lines and up to 30 characters per line (below the photo). 'Happy Father's Day' is fixed text. 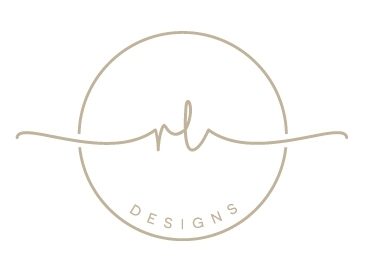 the personalisation will feature on the bottom of the frame. this frame holds a 6 x 4 inch photo.